BLANC by the Airey Group. 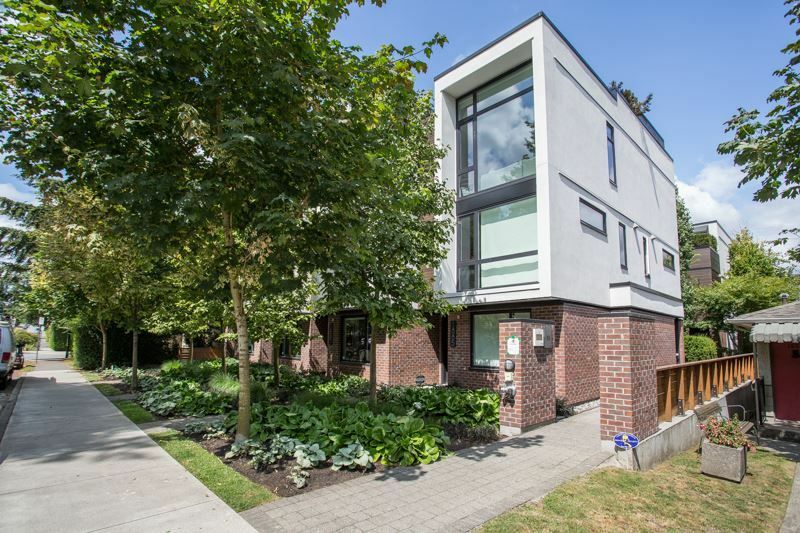 Modern, unique townhome inspired by the architecture of Le Corbusier & Miles Van Der Roche. This end unit with rooftop deck is an entertainers dream. Feats Open Oak staircases w/glass feature walls, hot water radiant heating, polished concrete and white plank oak flooring. Chef's kitchen features Miele, Liebherr and Blomberg S/S appliances, European cabinets + extra large island. 3 bdrms and 3 full baths two are ensuites. This home is located steps from all the amenities of 4th avenue, walking distance to Kit's beach and a 5 minute drive Downtown (97 Walkscore). 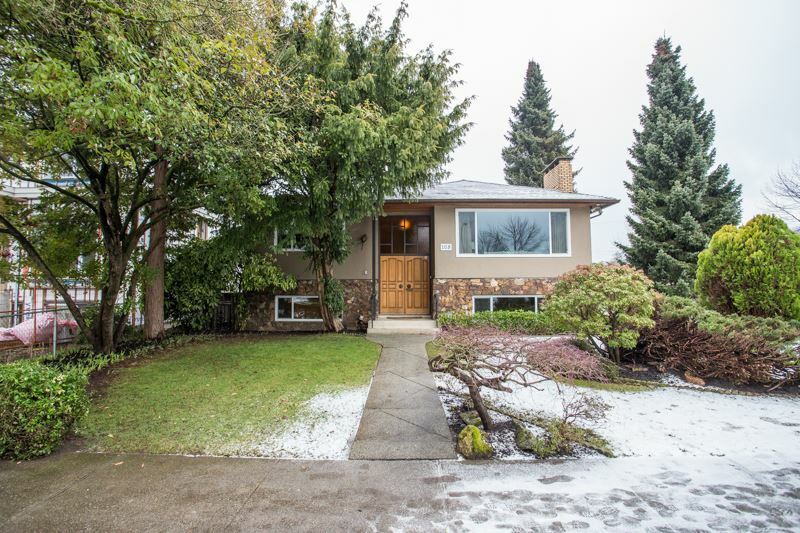 Very well built with great curb appeal and includes 2 secured underground parking.